Now that the farewells were over and the big ship was gliding out of New York harbor, Jody stood at the rail and wondered forlornly whether a year at school in Switzerland was really worth it after all. It's time you were on your own, her father had said, but she would miss his gay, easy companionship terribly. Her friends were sure she would meet some perfectly fascinating boy, but what good would it do her if he didn't speak the same language. Jody felt miserably alone and uncertain. That "scared rabbit" feeling was one that returned to Jody again and again during the first months at school. Because of the language barrier, it was hard to make new friends, and Mary Lou, the sophisticated Southern girl who had been her cabin mate aboard ship, went out of her way to make Jody feel young and childish. Even an unexpected meeting with Timothy, a lanky, serious-minded boy she liked, only embarrassed her, because of his ungainly appearance. The school year stretched ahead endlessly--and then, one day, it snowed. 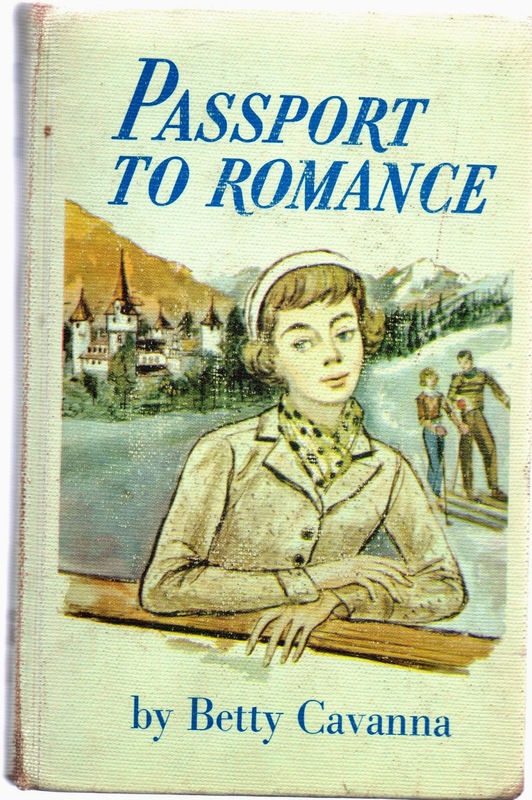 Snow means skiing in Switzerland and, for Jody, skiing became a passionate new interest. Absorbed in perfecting her skill, Jody began to forget her self-doubt. Soon she was happily caught up in a tentative romance with the handsome instructor whom Mary Lou coveted, a gay Christmas vacation in Geneva, and her growing friendship with Timothy. Then all her new assurance was suddenly shattered and it was only after near tragedy that Jody realized, once and for all, that she had become a person in her own right.